Burque Blues for Puerto Rico w/Live Music! 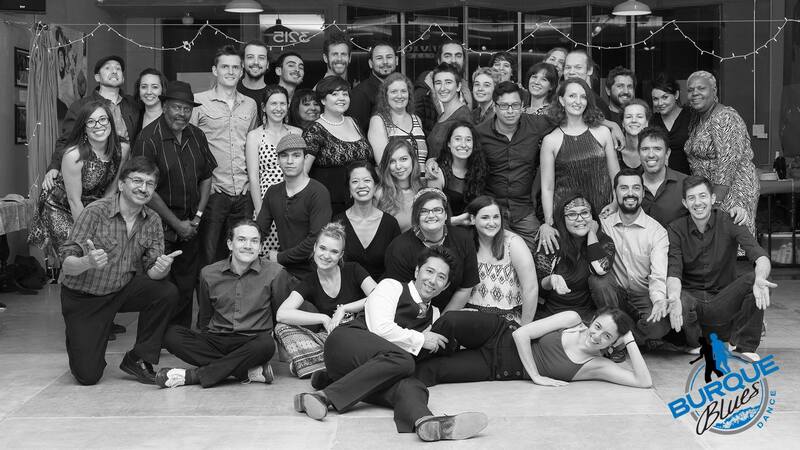 Join us for our -first- monthly Blues dance this November 10th! 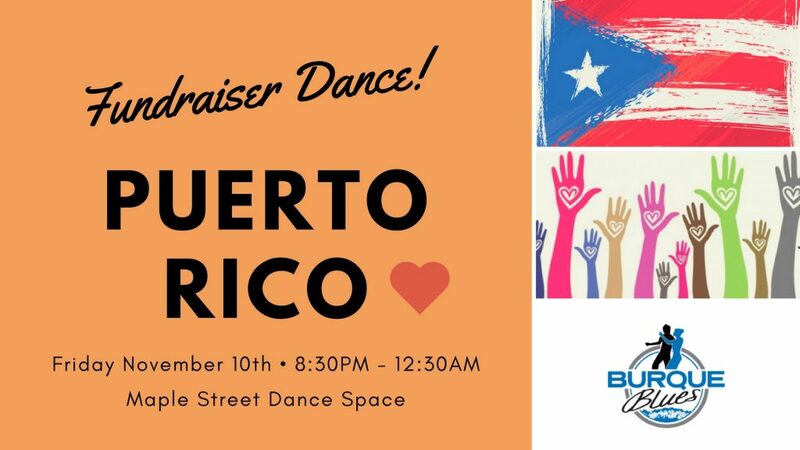 We have a wonderful and supportive community, so let’s help our fellow Americans in Puerto Rico by raising awareness and donations for people who have been devestated by Hurricane Maria. Bring an extra dollar, or five, and invite your friends for Live Music, Live Poetry, and delicious food! We can do this New Mexico! Additional details to be posted soon. Join our FB event to stay up to date! Join our Facebook event, invite your friends, share this event, and encourage your friends to do the same! We need all of your support! ?